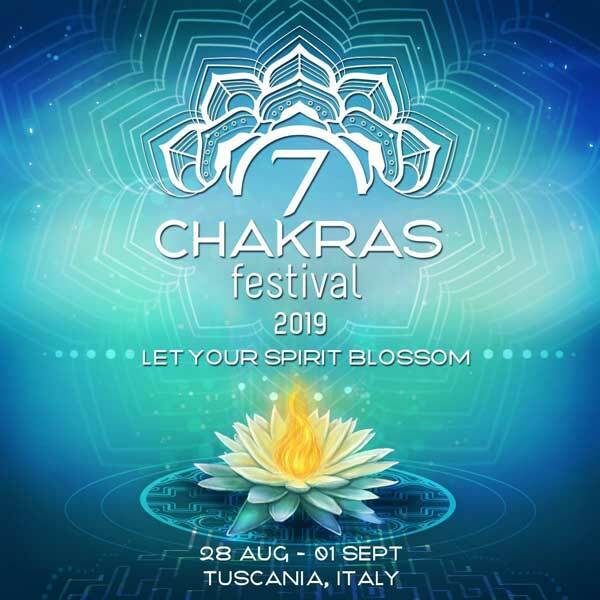 7 Chakras Festival/News /Human Design -the Science of Awakening. Human Design, also called “The Science of Awakening” or “Science of Differentiation”, is a revolutionary system of self-knowledge, which makes it a practical and useful tool for life. At the time of birth, our emerging form and the celestial bodies around us (the sun, the moon, the planets) are falling in relation. And this gets imprinted forever in our genetic structure. 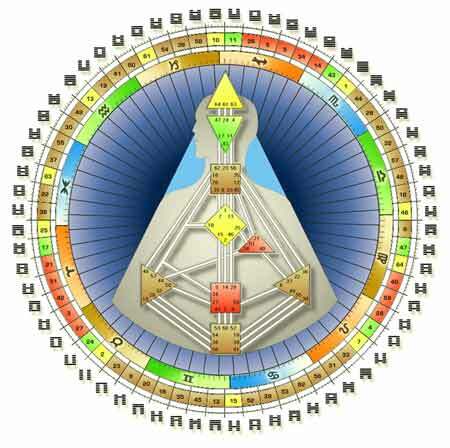 Based on a series of calculations taken from the birth data, the HD draws the energy map (Rave Chart) which highlights the path of the vital energy within the person, allowing to understand the talents, the predispositions, the weak points and the strategies for living aligned with one’s true nature. The Rave Chart can be called the “energy genome” as it enters deeply into the details of our unique characteristics. 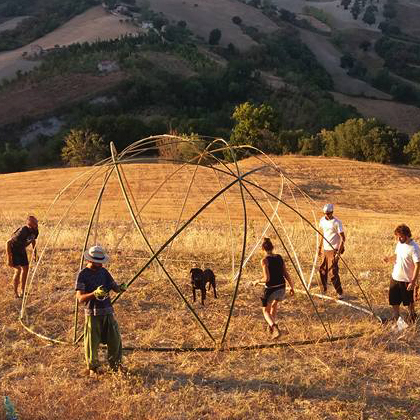 It is right to perceive our energy structure as a “vehicle”. The reading of one’s Human Design illustrates the way in which existence has equipped us to navigate in this life. years, while working as a medic at emergency department, bodyguard, war journalist and mountain guide in Himalaya. Analyzing the Rave Charts of her clients and experimenting with her own Design, she proved the validity and effectiveness of this system in the various fields of life, where the knowledge of the energetic nature of human beings is crucial.